Heatmiser UH8-RF is a 8 Zone wireless wiring centre designed to work with the slimline wireless thermostats that provides central switching and ideally situated next to the underfloor heating manifold. 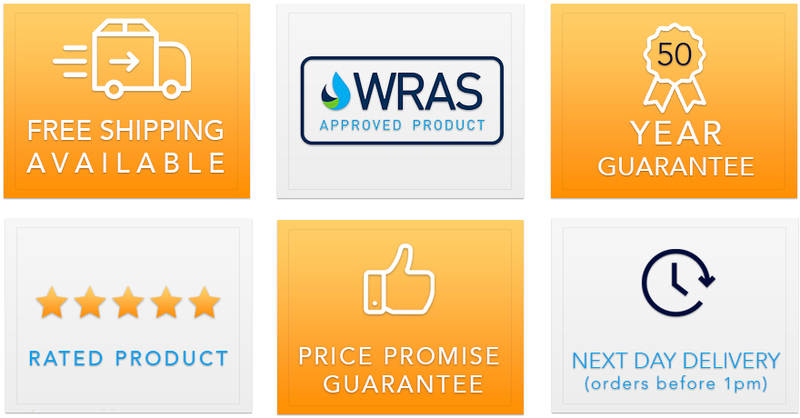 8 zones can be controlled as well as providing an output for a hot water cylinder. 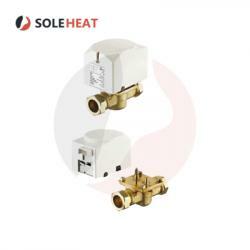 On demand from any zone, a 230v output is provided to switch the relevant zone actuators, underfloor heating pump and valve. A volt free connection is supplied for the boiler, making it compatible with almost all types of boilers. Up to 6 actuators can be connected to each zone. An external aerial is available for use when the UH8-RF is being mounted in a metal cupboard or when the wireless signal is restricted. 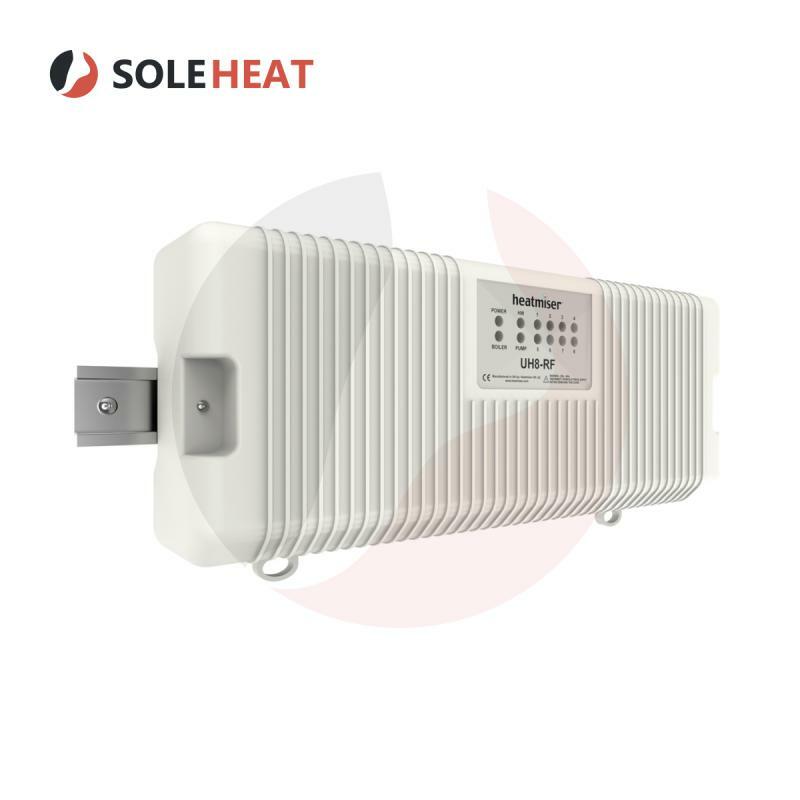 The Heatmiser UH4 can be used in conjunction with the mains thermostats. The UH4 is also ideally sui.. 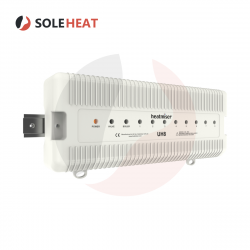 The Heatmiser UH8 is a direct replacement for the UH3 and is designed to work with our Slimline..